Buying a toilet is no simple task. Whether you are interested in a new toilet installation or just a toilet replacement, a good toilet should serve its intended purpose for a long time to come. When it comes to toilets, there are a lot of options available on the market today. This is because manufacturers are expanding their product lines to include a variety of options that will appeal to different customers. This, in turn, makes the process of purchasing a toilet all the more confusing. 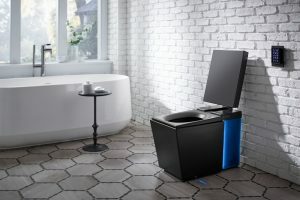 Although choosing the best toilet can be a challenging feat, this comprehensive toilet guide should help you make the smartest, most affordable and eco-friendly decision. 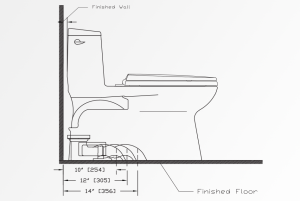 The first step to choosing a toilet is knowing exactly how your bathroom is constructed. This means having clear measurements of the distance between the toilet drain and the wall that the toilet leans against. This distance determines your toilet rough-in. We recommend taking measurements before browsing for toilets so that you spare yourself the trouble of purchasing an ill-fitting toilet. Toilets usually come in 10”, 12”, and 14” rough-ins. Although very few toilets on the market offer adjustable rough-ins, some–mostly for skirted toilets–can be adjusted between 10’’ and 14’’ rough-ins. 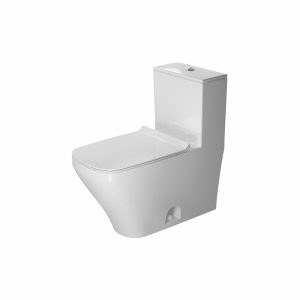 Standard-height toilet bowls that are up to 15’’ high are ideal for an average adult user. These toilets are common and most likely to be purchased due to its price point. 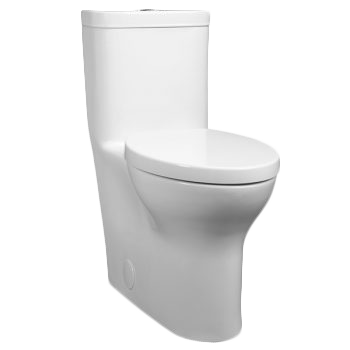 Comfort-height toilet bowls (also known as right-height or universal-height toilets) are at least 16’’ high and ideal for taller individuals but the height offers comfort to many. These toilets are user-friendly and offer ultimate comfort. For this reason, they are priced a little higher. They are also a lot ADA-compliant (Americans with Disabilities Act). Skirted toilets have a concealed, modern look to them. They are great if you have plenty of space in your bathroom because their bowls are not trimmed. Non-skirted toilets are more traditional-looking. They are known to be harder to clean but are trimmed around, making them convenient for space-saving in a smaller bathroom. Single flushing. Single-flush toilets most commonly come with levers found on the side of the tank. They give a single powerful flush every time but can be water-wasting if you need to flush them more than once at a time. Dual flushing. Dual-flush toilets come with two flushes; a single flush that uses less than 1.0 gallons per flush (gpf), and another power flush that uses up all the water in the tank. These are usually located on top of the tank as two buttons. This type of flushing system is considered water-saving because of its dual-flush feature. Touchless flushing. Touchless-flush toilets are battery-operated. They are motion-sensitive which means you do not have to come in contact with the toilet. 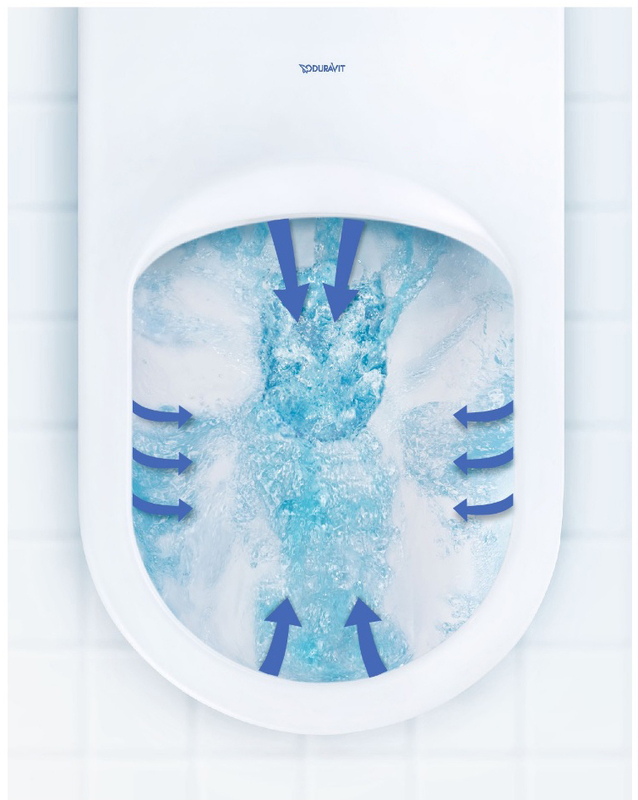 A simple wave over the sensor will activate the flush. Touchless toilets are practical and hygienic because they eliminate exposure to microbes, germs, and bacteria. Automatic Flushing. Automatic toilets are the latest trend right now. Their flushing systems rely on voice-activated functions, gesture controls or even proximity sensors that flush as you leave. Automatic toilets are usually more expensive than their manual counterparts given the level of technology they use and the ease they provide. You can find the flushing capacity of a toilet by its Toilet MaP Rating. A Toilet MaP (Maximum Performance Rating) is a score that shows the number of grams of solid waste that a particular toilet can flush and remove completely from the fixture in a single flush. 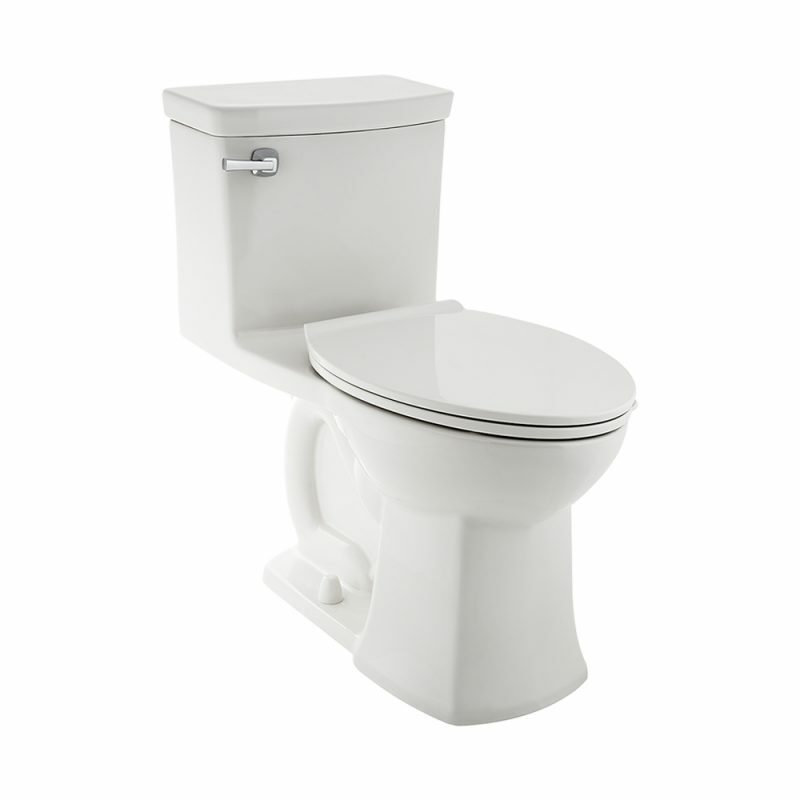 One-piece toilets are the most-commonly installed toilets simply for their stability. The tank and the bowl are a single unit that mounts firmly on the floor and against your wall. There are challenges installing this type of toilet by yourself since you cannot lay them flat or tilt them when you move them around as it will damage the internal mechanics. 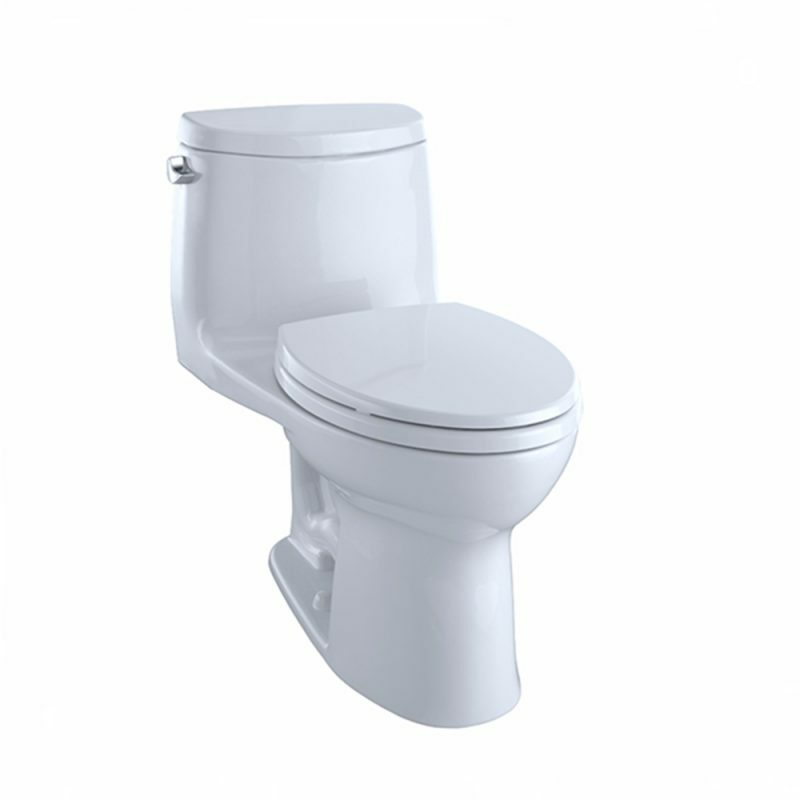 Single-piece toilets are also very heavy to handle but are easy to clean and have a sleek appearance overall. Two-piece toilets come with a separate tank for the bowl. Most two-piece toilets will eliminate the problem of rough-in measurements because their tanks are usually mounted on the wall. It also makes them a lot more flexible during installation. You can also switch the toilet tank from single-flush to dual-flush anytime in the future. Under the category of two-piece toilets, there are wall-mounted toilets. Wall-mounted toilets (also known as in-wall toilets) have a clean, minimalist look. The bowl is usually directly attached to the wall while the tank is installed inside the wall. The fact that the tank is hidden makes this type of toilet convenient to save space. More of this will be covered later. Vortex flushing that spirals down the drain. This type of flushing system is economical while still serving the fundamental purpose of a flush. Self-Cleaning is a feature hard to ignore once you hear about it. As the toilet flushes, it gives a thorough rinse using a combination of two flush valves, instead of a single one. 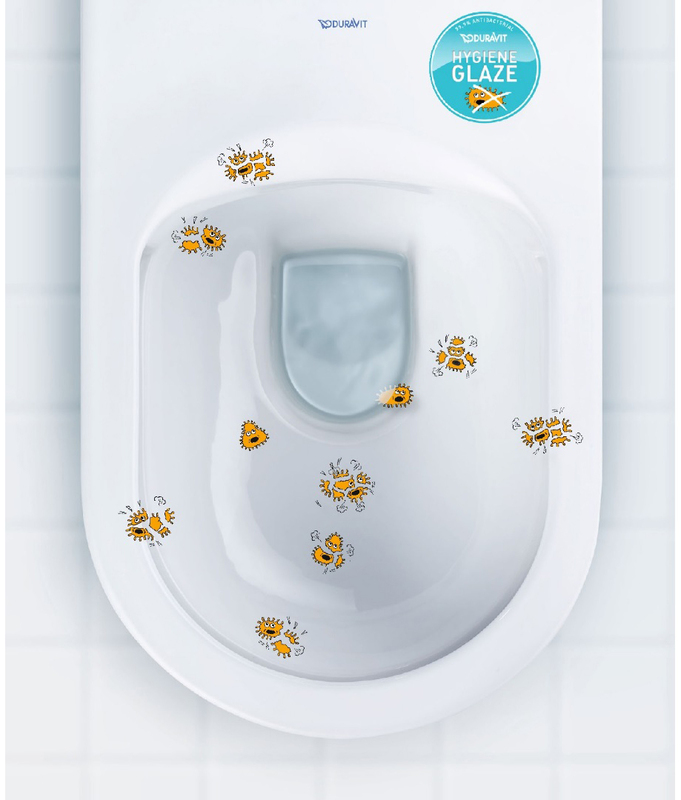 Rimless flushing that makes cleaning the toilet bowl easier by eliminating the rim that sits on top of the toilet bowl. It prevents bacteria and waste from accumulating at the top of the bowl making them hygienic. Washdown flushing uses the weight and gravitational flow of water from the tank to flush out waste from the toilet bowl. These toilets are economical and clog free for the most part. However, they are not eco-friendly seeing as they sometimes need two flushes to push waste down. 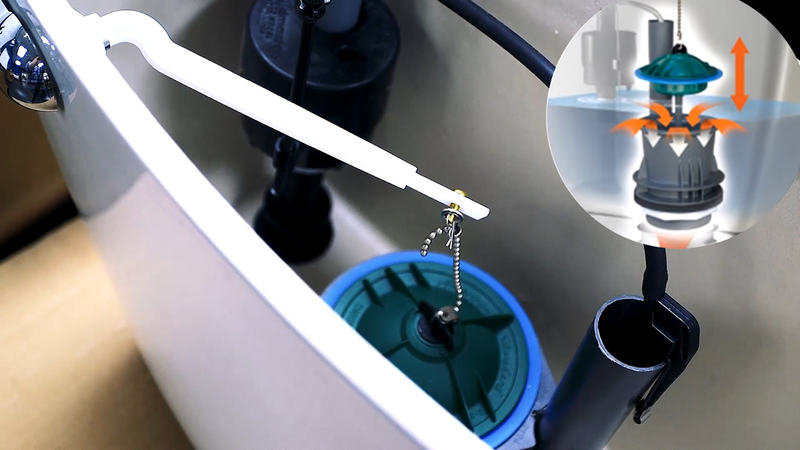 Siphonic flushing uses the difference in pressure between the trapway and the bowl to flush out waste. These flushes are considered practical because they ensure a cleaner bowl with a low probability of skid marks. However, they are prone to clogging due to their long and narrow trapway. The finish on the surface of the bowl also impacts the flushing cycle. 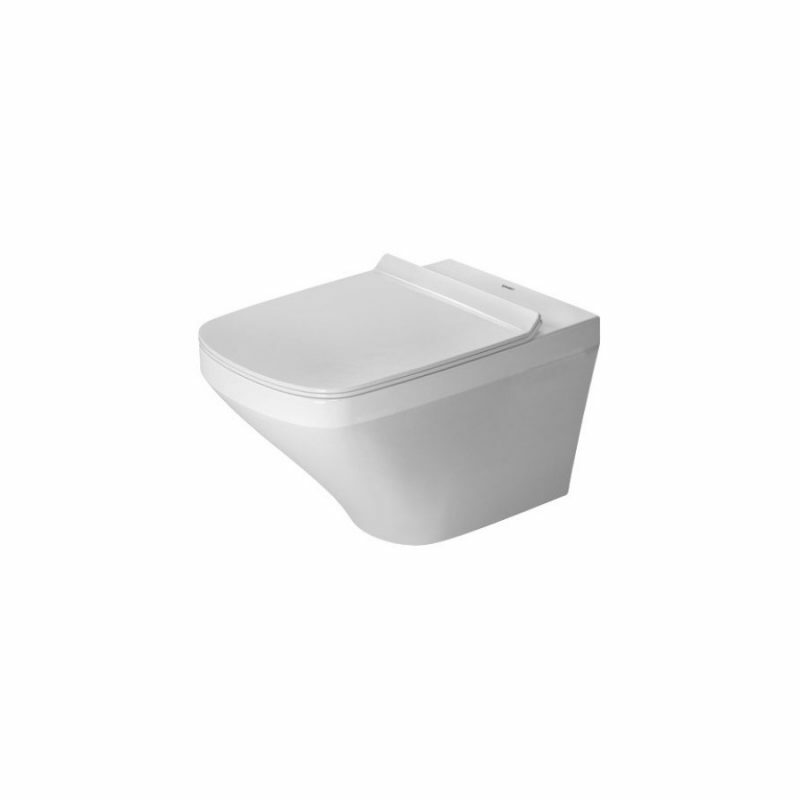 Nowadays, toilet bowls offer an additional option with glazed, easy clean, anti-bacterial surfaces. These special bowl features prevent odour, stains, and bacteria buildup that can impact your hygiene, water consumption, and your overall experience. You will also need to keep in mind the amount of water your toilet will consume and how it affects the environment. If water sustainability is a priority for you, look into water-saving flushing systems. The amount of water stored in the tank that eventually flows into the bowl is mainly dependent on the size of the flush valve. The larger the valve, the more water is flushed in one go. Toilets and tanks come in 2″ up to 4” valve size. While 4″ valves give the most amount of water gallons per flush, this does not automatically mean they provide the cleanest flush; it simply means they offer a powerful flush. There are toilets that claim to give you a powerful flush with a smaller valve. Water-saving toilets are low-flush toilets. This means that they use nearly 1.5 times less water in flushing than full-flush toilets. Low-flush toilets (also known as low-flow toilets) use 1.3 gallons per flush whereas full-flush toilets use up to 1.6 gallons per flush. A great example of water-saving toilets is the dual-flush toilets since their water consumption depends on use: a single low-flow flush and a power full-flow flush. If you are interested in a water-saving flushing system, look for a green certificate on the toilet. A green certificate recognises a toilet as environmentally friendly. This means that it combines high performance and low water consumption in its flushing system. A LEED certificate refers to a full system in a property that complies to eco-friendly standards. What a LEED certificate means to a homeowner particularly is that it is nationally recognised as green based on third-party reliable verification. A WaterSense label on a toilet means it meets strict criteria in terms of performance and water-savings. WaterSense toilets are available at a wide range of price points. Some utilities even offer rebates and vouchers that lower the price of a WaterSense-certified toilet. When it comes to toilet size, you should consider the space available in your bathroom. Space has become a luxury, especially for those who live in the heart of the city. Condominiums have been increasing at a rapid rate. The newer units up for purchase today are way more compact compared to units in the past. This is because of the smart lifestyle people are moving towards. 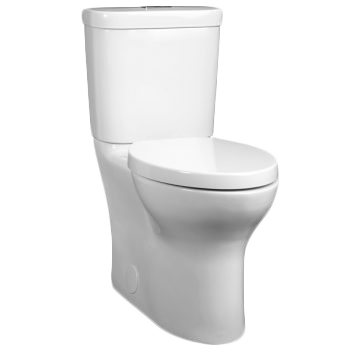 Round-front toilets are a popular choice in tight spaces whereas elongated toilets are more common in the larger sized toilets as they are a lot more comfortable to use. Low profile toilets are also an option in situations where the space above the toilet tank is limited. Low profile toilets are usually below 28” in height. Toilet seats are either elongated or round to match the bowl. Some seats, on the other hand, are known to squeak all the way down, which many homeowners would find annoying. Standard toilet seats: They mostly come with the toilet itself, but this depends on the brand. They sometimes have to be bought separately which is why it is important for you to check. Soft-closing seats: These toilet seats are a must-have as they are comfortable to use and will help you avoid that awkward late-night slamming of your toilet seat. Having a good quality soft-closing seat is imperative! Clip-on seats: Clip-on seats are very convenient. As the name suggests, clip-on seats click in and out of position with a simple press of a button. Because of this feature, they are also easy to clean. An important detail about toilet seats is the colour. For example, what one brand labels as white might be another brand’s bone white. Choosing the wrong shade of white in this scenario will leave you with a toilet seat that does not match the bowl nor the tank. A good toilet is incomplete if you do not have an efficient bidet seat. Some bidets are mechanical while other electric. Mechanical bidets are a lot less expensive whereas electric bidets are effective and comfortable. Electric bidets use water from the tank and have heating options that warm the water up when using them. 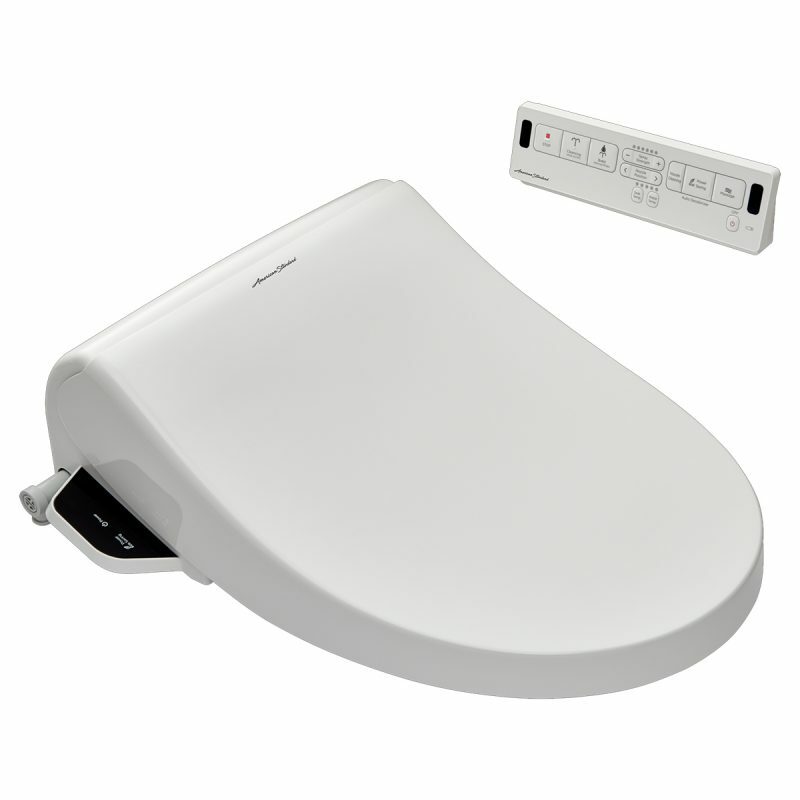 Wall-mounted toilets are the contemporary type of toilets in which most of the toilet parts are concealed. The tank is installed inside the wall and the brackets support the bowl. Below is what you should look for when purchasing a wall mounted toilet. Determining your budget. 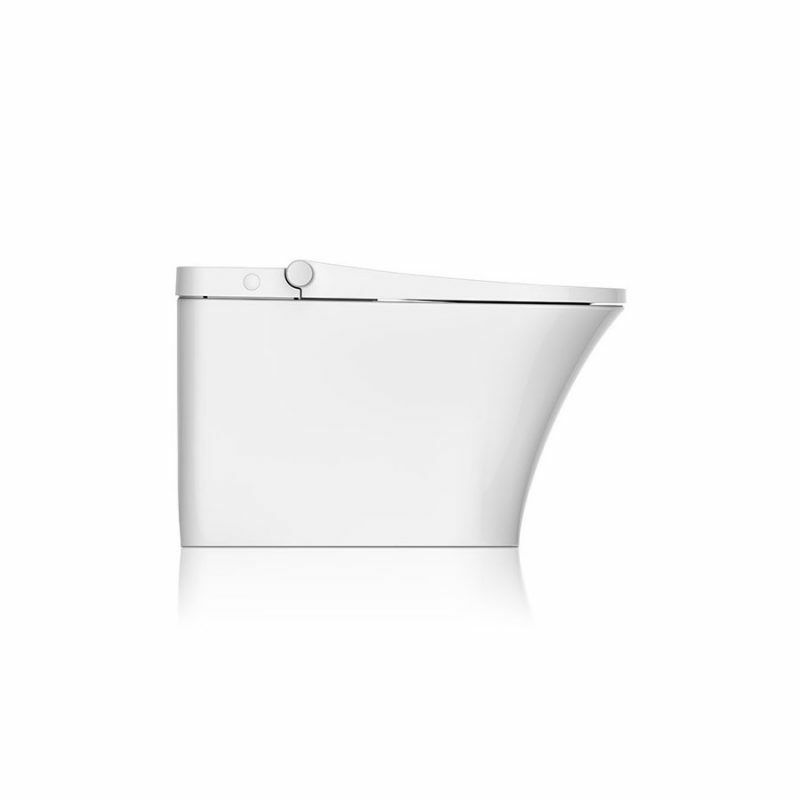 Wall-hung toilets are considered more luxurious than standard floor-mounted toilets. This means they come at a higher price on average so it’s a good thing to know exactly how much you’re willing to spend on your toilet. Choosing the right bowl. Wall-mounted toilets come in different styles and brands. This makes it easy for you to pick the one that best goes with your bathroom and suits your personal needs, as well. Deciding on the type of tank and carrier system. The most popular construction sizes for the tank frame are the 2×6 and the 2×4 to suit your wall. They come with a dual-flush system that is controlled using an actuator (also known as a flush plate). These flush plates come in different styles to complement your space. 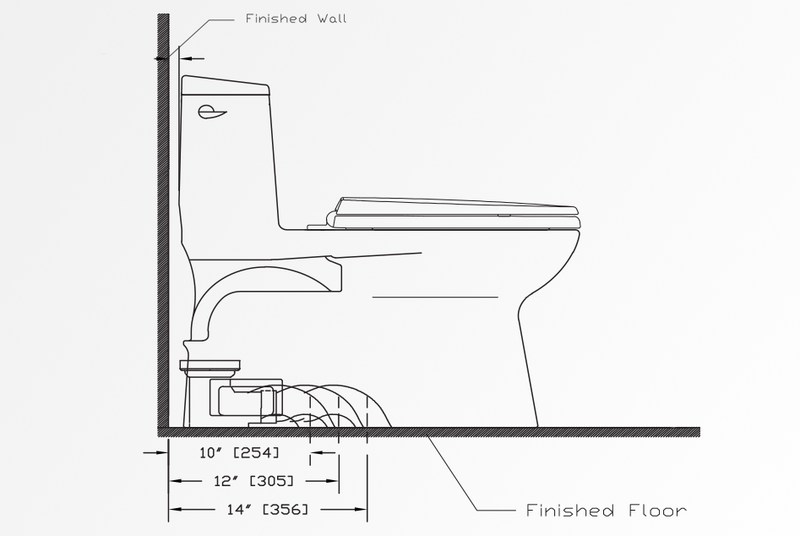 To install a wall-mounted toilet, you will need the frame and tank, bowl, seat and a flush plate. A unique addition to wall-mounted toilets is a noise reduction gasket. Installing a noise-reducer is recommended but not necessary. Most of the brands bundle their wall-mounted toilets differently. So make sure you put the entire bundle together or else you have an essential piece missing from your toilet. Smart toilets are all-in-one pieces that have extra features. 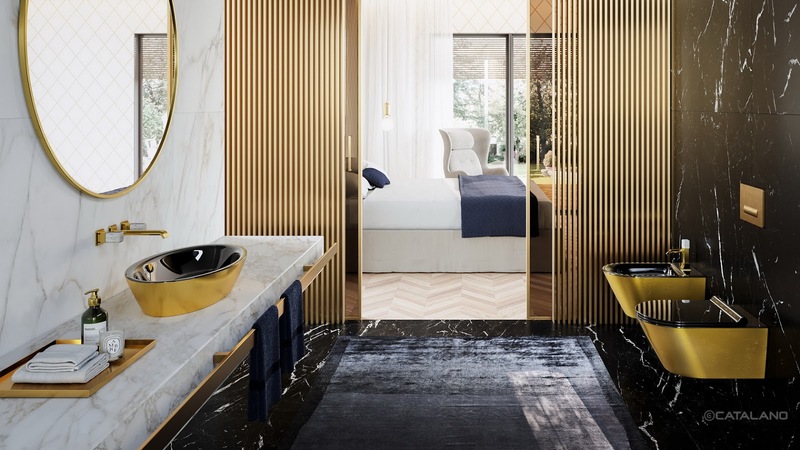 These toilets are considered luxurious because they usually come with a higher price tag. Intelligent toilets have a minimalist look to them because they use a tankless technology. What is more, is that smart toilets plenty of cool options that make them worthwhile. Smart toilets are a great option if you’re looking for a cutting-edge addition to your bathroom. They are also fantastic for individuals with disabilities. Toilets come in a wide range of types and styles. Although buying a toilet might seem like a difficult task, learning about the different toilet features and designs should ease the process. 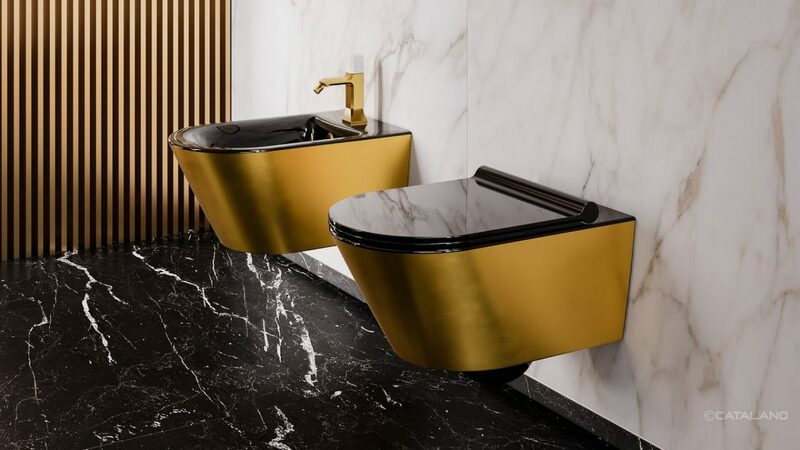 If you are still unable to find the most suitable toilet for your bathroom, consult an expert for some helpful advice. The professionals at Amati showroom will introduce you to our high-quality collection of products. We will guide you through the journey to finding the perfect toilet to fit your personal needs.